We are technologists. 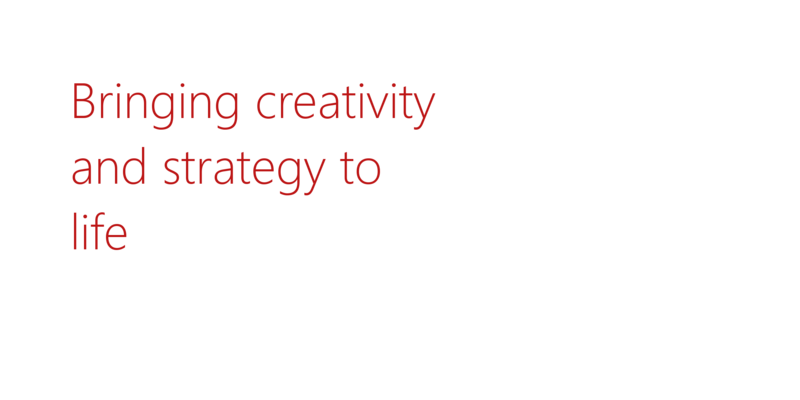 We work with graphic artists, designers and brand strategists to bring great ideas to life. Our unique value lies in our well-seasoned understanding of digital business process engineering combined with our wide-ranging experience and expertise in the strategic application of internet-related technology to those processes. These two traits, working together, allow us to deliver unmatched value in the application of technology to the growth, efficiency, and capability of the businesses that we serve. A 21st-century business model also allows us to bring tremendous value to our clients and partners. We employ a global team of best-in-class engineers across a broad spectrum of internet related technologies, giving us both depth and flexibility with the human resource talent required to deliver world class solutions. Our service to our customers always starts with a board room level understanding of your business strategy, followed by a nuts and bolts examination of your business processes. By following this consultative, investigative approach we ensure that our customers get results that truly meet (and usually exceed) their business objectives. Call us today and tap into our 20 years of business internet solutions experience. We'll be happy to discuss your project and share our thoughts - with no cost, no obligations. Russell Athletic needed sophisticated inventory management for their online liquidation site. We'll be happy to discuss your business technology needs and strategy and offer our ideas.